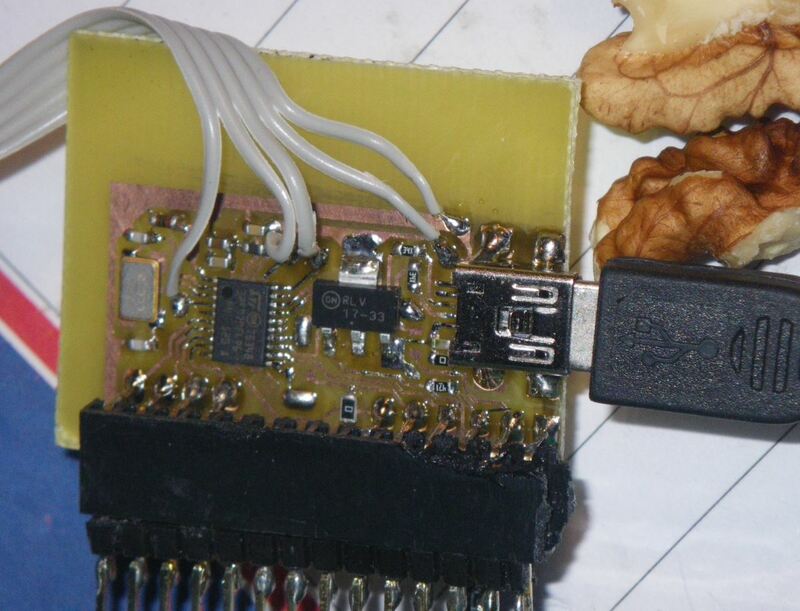 A great electronic, Marko, did a nice project to show, how STM32F070 in 20-pin footprint can be used with USB and LCD. For 20-pin this MCU is very powerful with his 48MHz and USB with some other peripherals. For hardware specification, including schematics and PCB top layer for toner transfer, you can check an original link, posted at the end of this post. Software part includes some my libraries and a CubeMX based implementation for USB CDC mode which can be used as Virtual COM Port on your computer. Data sent to this port are later displayed on LCD. For more info and all download links, check original post.